For sale in our St. Louis showroom is a fourth generation 1984 Chevrolet Corvette. The odometer on this Corvette reads 31,185 which represents the actual mileage. Options for this 1984 Chevrolet Corvette include: Air Conditioning, AM/FM Radio with Cassette Player, Targa Top, Cruise Control, Power Brakes, Power Steering, Power Locks, Power Seats, Power Windows, Tilt Wheel, Seat Belts, Leather Interior, Radial Tires, and Aluminum/Alloy Wheels. Powering this 84 Corvette is the original 350 CID Cross Fire Injection V8 engine. A 700R4 automatic transmission transfers the power to the rear tires flawlessly. The Cross Fire Injection (CFI) a very reliable and easy to tune engine. This Corvette features an awesome black on red color combination. The original black exterior paint shows some age, but does retain lots of shine. The red leather interior shows minimal wear, slight wear on the drivers seat, but overall is in very good condition. The fourth generation Corvette, or C4, was produced by Chevrolet from 1984 to 1996, and was a complete redesign from the previous generation. 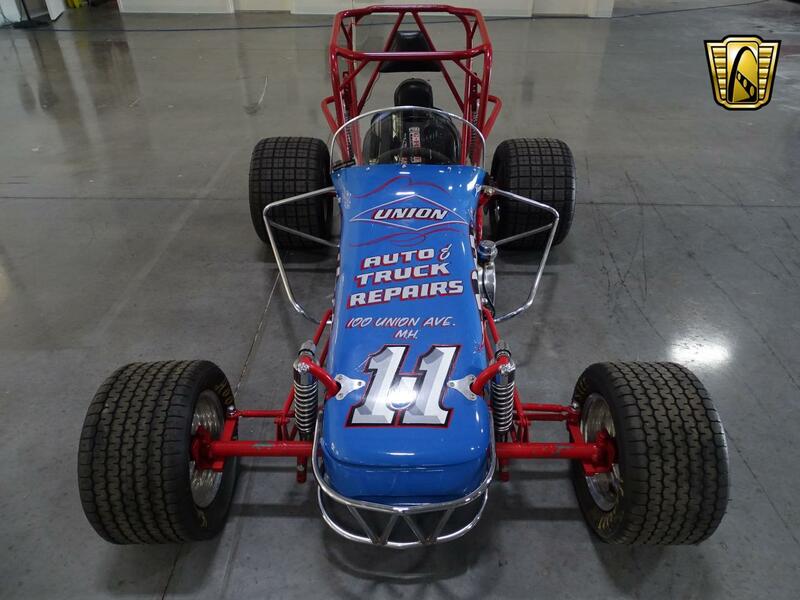 A new chassis, a more modern, sleek design was incorporated. The emphasis for the launch of the C4 was suspension and handling. An all-independent suspension with lightweight components and wheels, as well as all new brakes with aluminum calipers brought that idea to life. 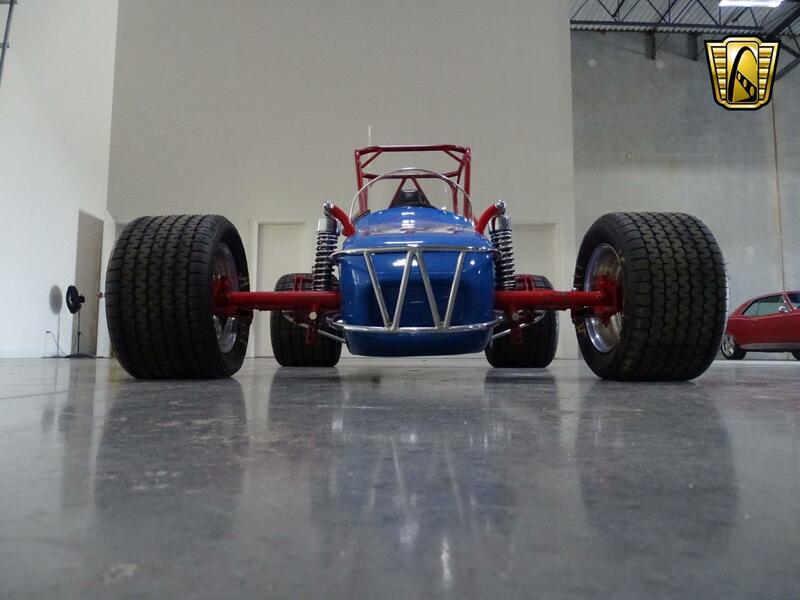 The front coil springs from the C3 were replaced with a transverse fiberglass mono-leaf spring, which reduced the weight by a third, and also created an anti-roll bar-like effect in the front. The C4 did not utilize a separate body-on-frame construction like the previous generations, it used a uniframe. A GM design which was a traditional perimeter frame, with the windshield frame, door posts, halo, and rear segment of the floor pan integrated into a single welded assembly. This Corvette has received a recent service with all the essentials being checked over, and is ready for a road trip. To view this 1984 Chevrolet Corvette in greater detail, including HD pictures and an HD video visit www.GatewayClassicCars.com or our St. Louis showroom. 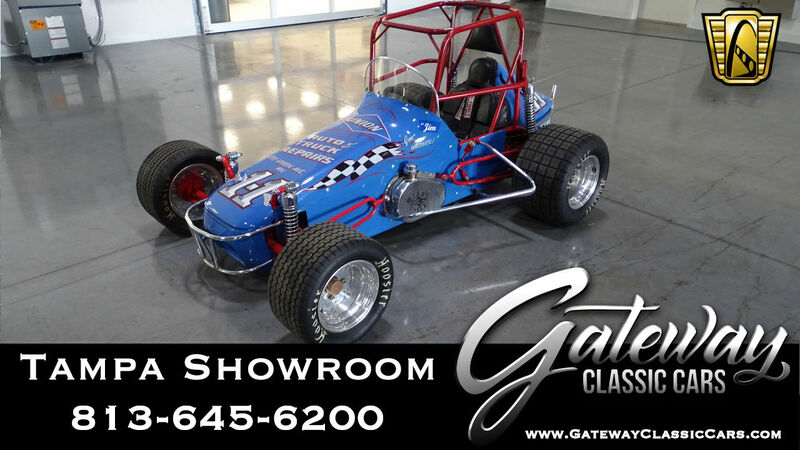 For more information please call 618-271-3000 or email STL@GatewayClassicCars.com The good ones go fast, call now for availability! The Chevrolet El Camino – a classic that always stays cool! Up for sale in our Tampa showroom is this cool 1980 Chevrolet El Camino! This classic ride comes with a newer orange paintjob, spray-in bed-liner, black cloth interior, and a small block 350 cubic-inch motor with a chrome Summit Racing air cleaner, chrome alternator, & PROCOMP ignition. Inside the cab, you will find a Sport Line steering wheel, B&M shifter, 3-guage aftermarket cluster, power steering, power brakes, and an aftermarket AM/FM radio with USB connection. 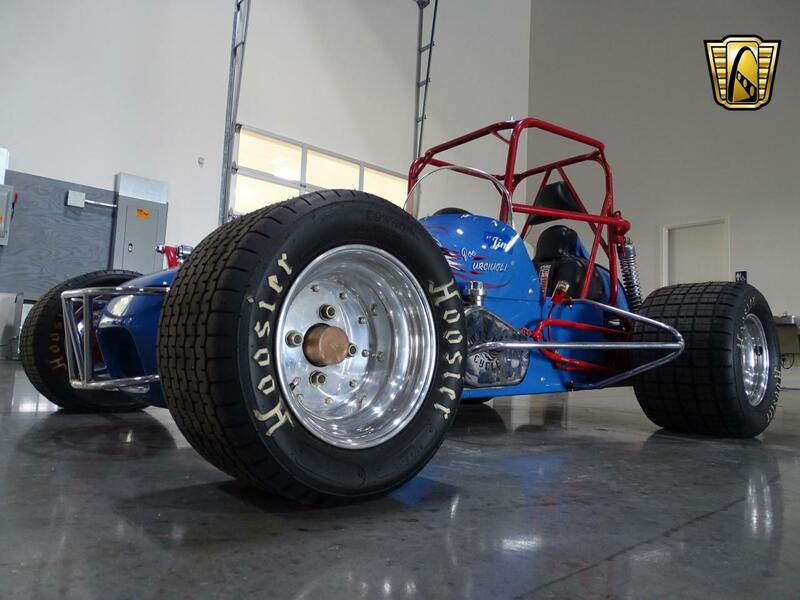 Outside are a set of BFGoodrich radial tires wrapped around polished Centerline Racing wheels. Firing up on the first crank on a cold start the motor appears to run very solid and drives quite nice as seen in the video. This 1980 Chevrolet is in relatively great condition and ready to go cruisin’ – and would be a great vehicle to start a custom project! To see 100+ HD pictures and videos of this please visit GatewayClassicCars.com. For more information on this 1980 Chevrolet El Camino or to schedule an appointment to view car in person, please call the Tampa showroom at (813)645-6200 or email us directly at Tampa@GatewayClassicCars.com. For sale in our Las Vegas showroom is a luxury land yacht 1970 Cadillac Eldorado Coupe. This Eldorado is the definition of comfortable. With lines that go from bumper to bumper and an overall length of 221 inches this car can be seen from space! Truly an icon of General Motors design and engineering, the Eldorado is recognized all over the world as the epitome of American motoring. As you are cruising down the interstate you will have all the power in front of you, with a 500 cubic-inch V8 under the hood that sends power to the front wheels. The reliable 3-speed automatic transmission makes this cruiser roll smoothly down the road. This beauty was repainted in February of 2017. A few of the newer parts are tires, belts, hoses, fuel pump, valuve cover gaskets, starter and radiator. This 1970 Cadillac Eldorado is for sale in our Las Vegas Showroom and can be seen great detail including 100+ HD pictures and an HD video at https://www.gatewayclassiccars.com/LVS/36/1970-Cadillac-Eldorado. For additional information please call our knowledgeable staff at (702) 830-9215 or email us at LasVegas@GatewayClassicCars.com. If you would like to see it in person, come to our Las Vegas Showroom, located at 6580 S Lindell Road Suite 300, Las Vegas, NV 89118. 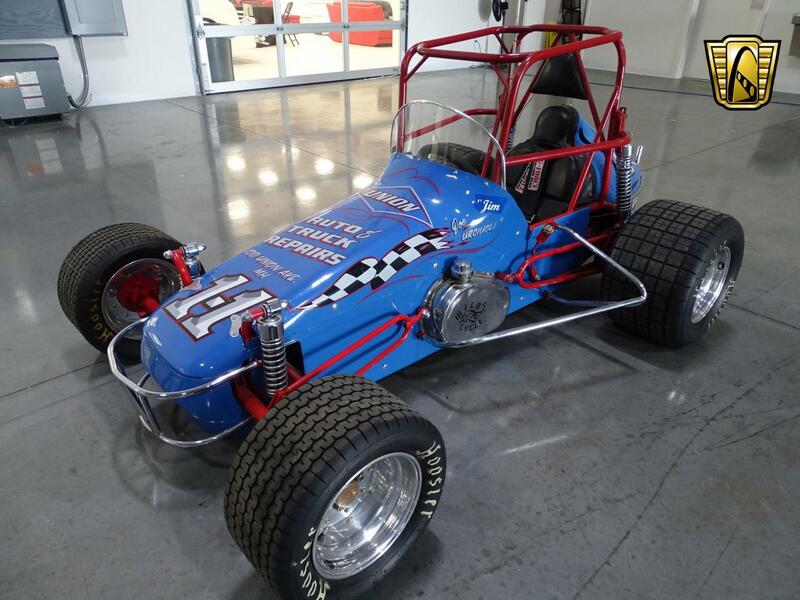 Gateway Classic Cars of Tampa is excited to offer this cool little Zaporozhetz ZAZ 968A. This Soviet era car was designed and manufactured in Ukraine as was in production from the early 60’s to almost the mid 90’s. This well preserved second owner car has been well preserved and shows extremely well. Under the rear boot sits the 4-cyclinder V4 air cooled motor rated at around 40 HP and paired with a 4 speed manual transmission. The Yellow exterior paint and color matched wheels are in terrific condition and was repainted just before being imported into the US a little over 2 years ago. Don’t let the size of this ZAZ 968 fool you. Despite the small size, it can comfortably fit 4 “average” sized people with no problem at all. There is also plenty of storage under the hood where the spare tire and battery are located. This ZAZ would be a fantastic addition to a car collection of any size, and can be put to great use as a cool little town hopper. To see 100+ HD pictures and videos of this 1978 Zaporozhetz ZAZ 968, please visit GatewayClassicCars.com. For more information or to schedule an appointment to view this vehicle in person, please call the Tampa showroom at (813)645-6200 or email us directly at Tampa@GatewayClassicCars.com. 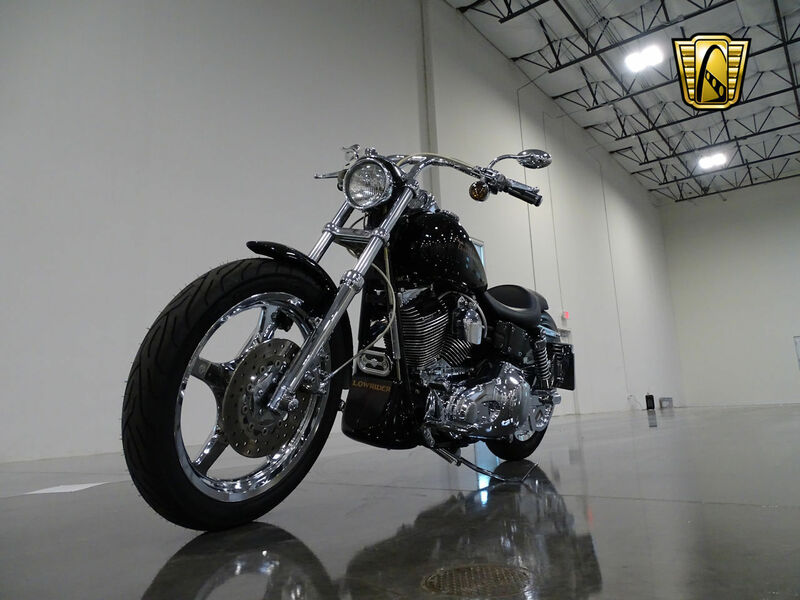 For sale in our Scottsdale Arizona showroom is a sinister and sleek 2001 Harley Davidson Dyna Lowrider. This Dyna for sale is a rowdy attention getter and is begging for a rider that can get out there and blast though the gears and let the blood flow through the oil veins of this 1450CC V2 power house. Backing this V2 ground pounder is a 5 Speed manual transmission, this combo needs to be rolling around the back roads and carving corners. 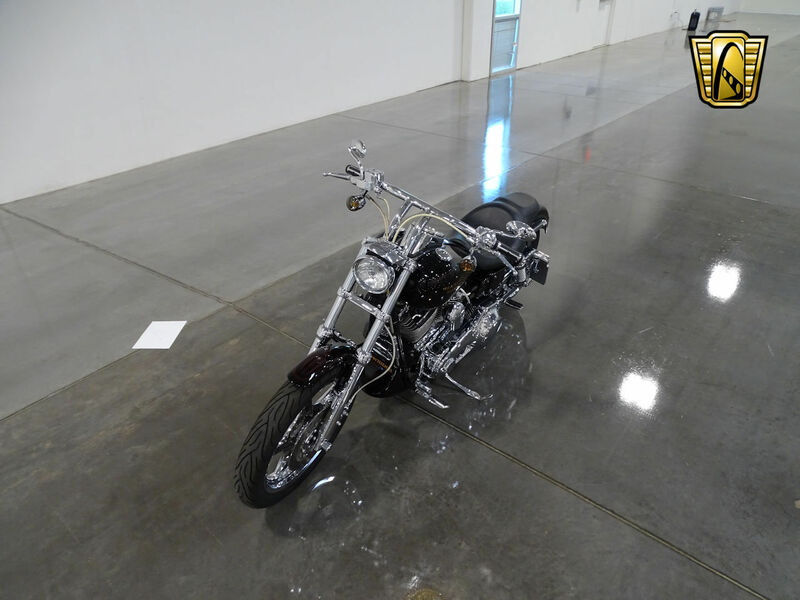 This 2001 Harley Davidson FXDL Dyna Lowrider for sale rocks a deep and glossy murdered out black paint job that looks as if it is going to drip on the bike. 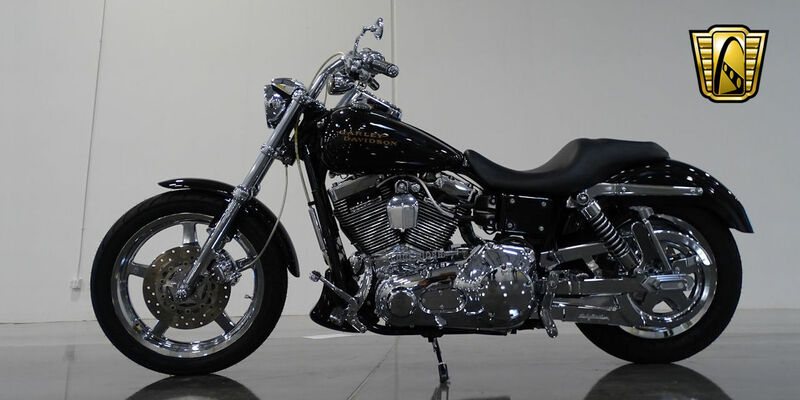 There are some upgrades that to a novice you would never notice, as I see this bike I look right at the Vance and Hines pipes that give this bike a deep rumble that only this combo could provide, Low rider custom shift linkage that matches the upgrades and just keep looking there is more! Try the custom seat that when you rest your booty in it all you can think about doing is hitting the streets. 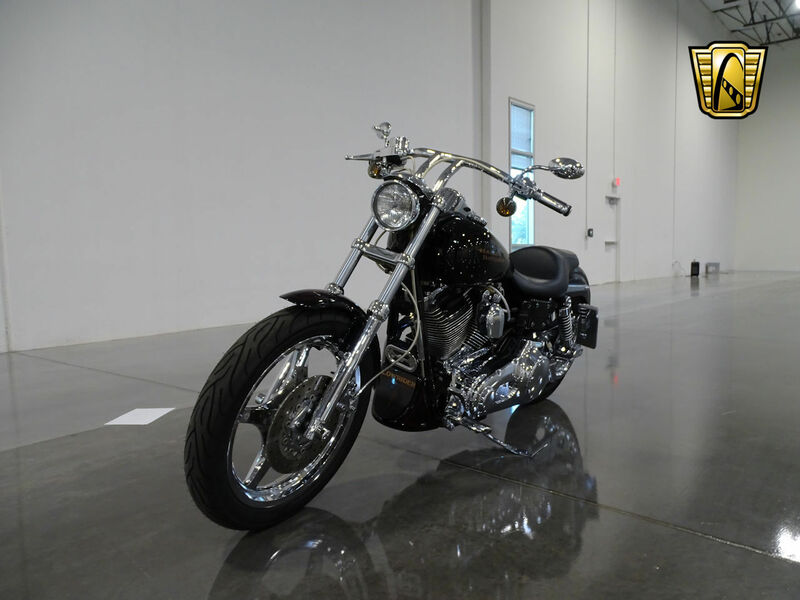 This 2001 Harley Davidson FXDL Dyna Lowrider for sale has a custom spoiler and inlaid rear brake and turn signals to clean the bike up and give it more of that sleek look. 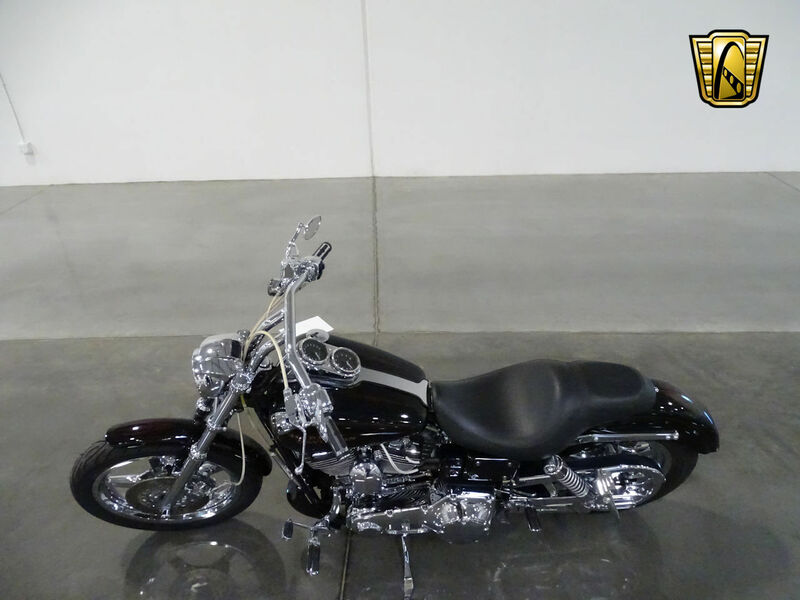 As you ride on this 2001 Harley Davidson FXDL Dyna Lowrider for sale you can hold on to the Carlini drag bars! And I mean hold on!!!!! Not only does this bike come factory with good times but it also comes memories to be made and dreams to be had. Options on this 2001 Harley Davidson FXDL Dyna Lowrider for sale include: Custom Seat, inlaid rear brake and turn signals, Carlini drag Bars, To see 100-plus pictures and a video of this 2001 Harley Davidson Dyna lowrider, please visit www.gatewayclassiccars.com. 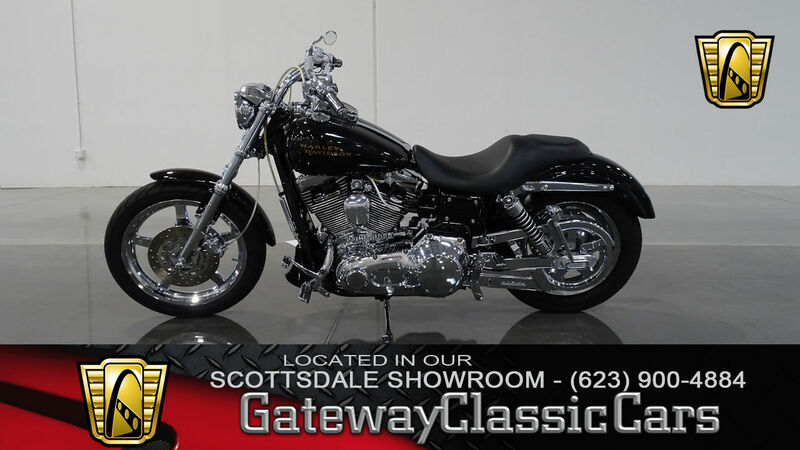 For more information or to schedule an appointment to view this vehicle in person, please call the Scottsdale showroom at 623-900-4884 or email us directly at scottsdale@gatewayclassiccars.com.To see 100-plus pictures and a video of this 2001 Harley-Davidson FXDL Dyna Lowrider, please visit www.gatewayclassiccars.com. For more information or to schedule an appointment to view this vehicle in person, please call the Scottsdale showroom at 623-900-4884 or email us directly at scottsdale@gatewayclassiccars.com. Gateway Classic Cars is proud to present this superb 1974 MGB GT from our Atlanta showroom. This is one of the cleanest examples you will see and is sure to make a statement on the street. Bathed in a gorgeous standout citron, this engine underwent an outstanding work to bring the very best out of this classic British import. The engine has been rebuilt, pistons and rings, all main, rods and cam bearings, new timing chains, vales, guides, & seats, water pump, and clutch assembly. The British beauty has a new weber carb and headers, and a new radiator. The brake system has been rebuilt with new master cylinder, slave cylinder, front and rear calibers. Very little has been left out of what counts on the fine example. The front suspension has been rebuilt, rear was given the same love with poly bushings and is just looking for a country English road…or one that wants you to feel the road near you. The fuel tank has been cleaned and a new fuel pump added. This list goes on and on. The black vinyl interior resonates sporty sophistication A shifter knob, not only serves as the means of operating this four-speed vehicle, but also as the point of inner convergence. This MGB is powered by awesome engine and breathes pleasing notes through its exhaust system along the super-clean undercarriage. This is truly one of the nicest MGB GTs on the market and will certainly look good with you behind the wheel! Make it yours today! To view the car in greater detail, including 100+ HD photos and HD video, please visit www.gatewayclassiccars.com. For more information please call the Atlanta showroom at 678-894-4833 or e-mail us at Atlanta@GatewayClassicCars.com! For sale in our Dallas showroom is a fantastic example of a 1985 Chevrolet Corvette. Powered by the ever reliable 350 CID V8 with TPI, backed 4 speed automatic transmission. You’ll notice the color isn’t exactly stock, it’s actually a C7 Corvette color, “Shark Gray” and it works well with this body. The entire car was resprayed in this color when the owner decide they wanted to give her a bit of a refresh. So they went to work. A new windshield was installed when the paint was done as well as all new weather stripping. New custom two tone interior, Black/Gray. Sanded and polished wheels and intake manifold, new fuel system all the way to the tank and pump. New AC system and reconditioned all necessary components like the blend doors and heater core. Even a new water pump and thermostat were installed. All of the vacuum lines were either repaired or replaced. The ignition system was replaced , cap, rotor, wires, and spark plugs, and the engine was resealed completely. New brake pads and rotors were installed so stopping isn’t an issue. I don’t know the last time I have seen a C4 Corvette treated to a refreshing like this but if you are in the market for a C4, this is the one to go after. The features include AC, CD Player, Targa Top, Power Brakes, Power Steering, Power Locks, Power Seats, Power Windows, Telescopic Wheel, Seat Belts, Anti Theft System, Radial Tires, and Aluminum Alloy Wheels. For more HD pictures and video visit http://www.gatewayclassiccars.com/carlist2?src=2&location=DFW&desc=Dallas. For more information call our Dallas showroom at 817-310-9400. Gateway Classic Cars of Dallas/Fort Worth is proud to offer a collectible 1999 Mazda MX-5 Miata 10th Anniversary Edition. Built to commemorate the 10th year of production of the Miata, this Anniversary edition featured several upgrades from the base 99 model. A six speed transmission was unique along with the factory Bilstein shocks, and Sapphire Blue Mica paint color. The interior sports a matching two tone interior with black leather outlining blue alcantara inserts. Color themed floor mats and Nardi steering wheel complete the look. This NB generation car features the bullet proof 1.8 Liter Inline 4 which churns out 140 horsepower. This is ample power for a car that weighs less than 2,400 lbs. Without a doubt, these are cars designed for enthusiasts. 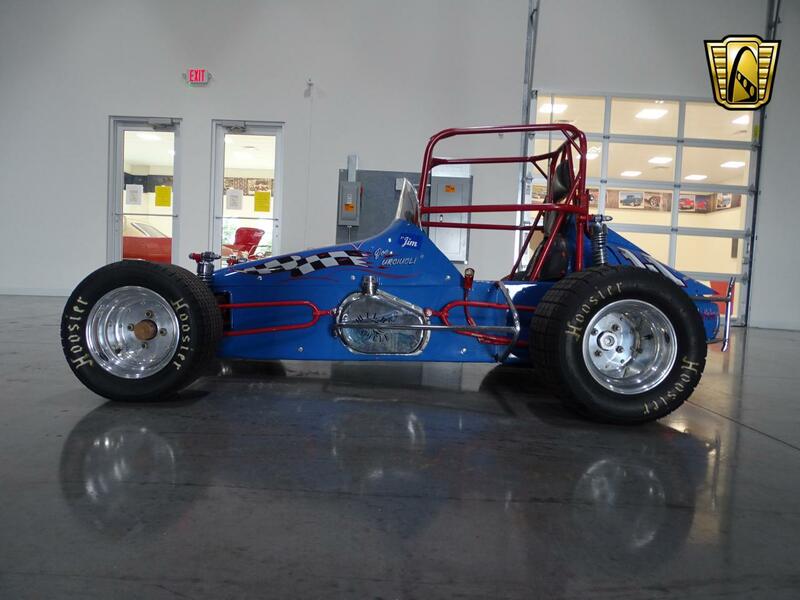 This particular example was purchased by an enthusiast in 99, and has remained in the same family since new. Another special feature to the 10th Anniversary Edition is the collectors box that includes quite a few unique items. First is a Certificate of Authenticity which includes the number in the limited production. This particular car is #0790/7500. Next is a Miata 10th Anniversary Edition key chain. In this box the keychain has never been used. Also included is a die cast model of the car, in the correct colors of course. Lastly, included is a Seiko watch which sports a blue face and MX-5 10th Anniversary branding. With this particular model, the box and all of its contents are included and in wonderful condition. A two owner car with a clean vehicle history report like this one is perfect for the sports car collector. For more details on this beautiful 1999 Mazda MX-5 10th Anniversary Edition stop by our Dallas showroom or visit www.GatewayClassicCars.com. Please contact 817-310-9400 or dallas@gatewayclassiccars.com with inquiries.